In 2018 AFL Sydney are introducing two new league Best and Fairest awards as we have increased in size by two divisions. 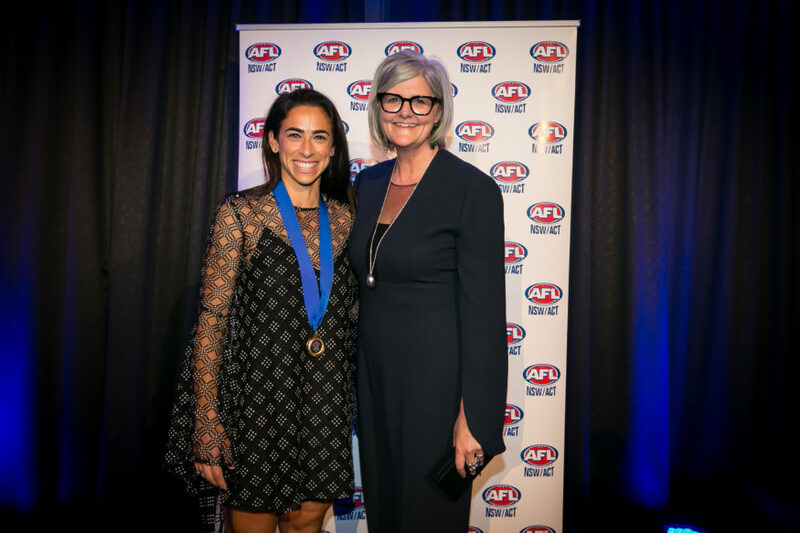 We are calling for nominations of AFL Sydney figures for the naming of the Women’s Division Two league Medal and Platinum Division Reserves League Medal. If you wish to nominate please fill out the below form.